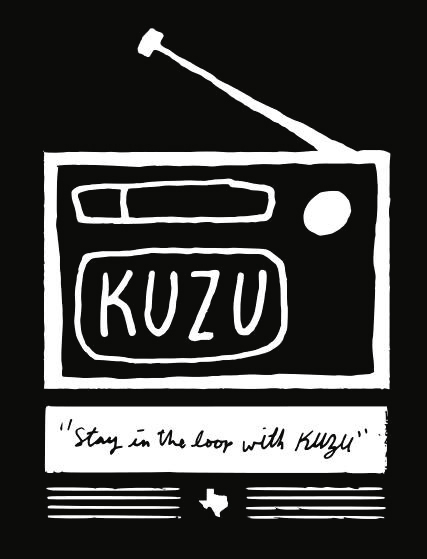 KUZU acknowledgments are 15 seconds in length and will air at the top of the hour (:00) and the bottom of the hour (:30). Underwriters are responsible for writing their own copy, which will then be approved by KUZU before airing. Underwriters at the $500 level and higher have the option to choose their preferred time slot (based on availability). Acknowledgments may include: general information about the company, such as name, slogan, location, contact information, products, services, and website; all information must be value neutral--announcements cannot be promotional in tone or content. Acknowledgments may not include: calls to action, references to pricing or valuation, comparative and qualitative statements, or inducements to act. The Underwriter agrees that the Underwriter’s support of the Station, regardless of level or duration, shall not give the Underwriter any right to influence program selection, content, or Station policy. Such interference by the Underwriter will be grounds for terminating the underwriting agreement.